We have seen Selenium WebDriver’s –iPhoneDriver coming up lately for automation in iOS, but that is only for the browser’s and used only for testing web applications in iOS. Here come’s the solution, Once again Jason Huggins is up on this new tool for automating the Native iOS applications on iOS devices. Appium is a test automation tool for use with native and hybrid iOS applications. It uses the webdriver JSON wire protocol to drive Apple’s UIAutomation. Appium is based on [Dan Cuellar’s](http://github.com/penguinho) work on iOS Auto. Just great, credit goes to him. Dan’s Talk on Appium is here. Dont miss it, lovely to watch. Appium is built on top of the Apple’s UI Automation framework and hence it is robust and no need for any code re-compilation of your app to use them. Appium allows us to write tests in programming languages of our choice using Selenium WebDriver API and language specific client libraries. How to Run the Sample Scripts? Step 1: To run the test you must build the sample app (sample-code/apps/TestApp/TestApp.xcodeproj) in Xcode. 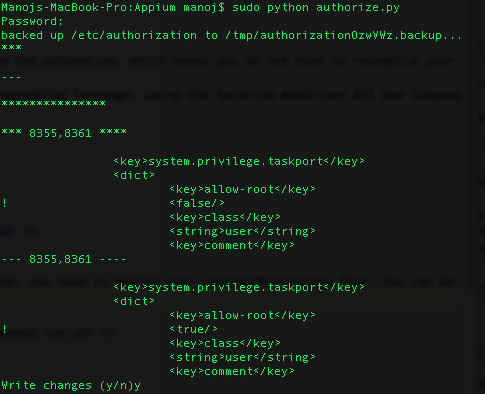 Step 2: You can find the compiled app using spotlight from the command line. 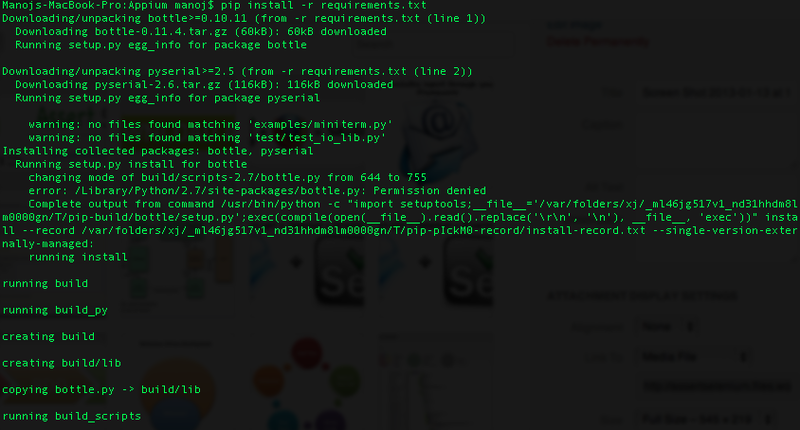 Step 3: Use that path to run the sample test python js-test.py "/path/to/sample.app"
Instruments, which uses the UIAutomation library will be the answer. You can Map the target as and start recording the actions. How to get Instruments tool ? 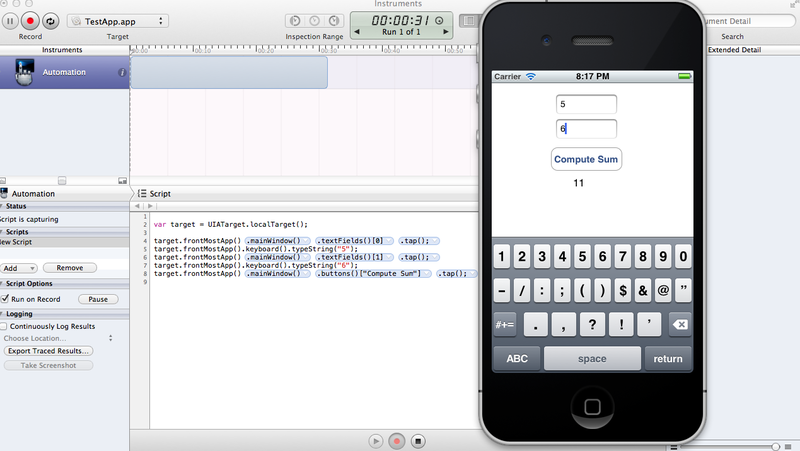 Instruments tool come’s with the Xcode developer tools. Install developer tools if you haven’t. How to Map your App as a Target in Instruments ? We are done… 🙂 If time permits I will take a real App and add a screencast of the same. StumbleUpon brought me here! Great submittion! I am a newbie to mobile automation but appium got me very curious. Is there a way to come up with a screen capture video on how to setup and run a basic test against the test app? Greatly appreciate this in advance. Please use the Feedback page in the Home page to suggest . Hi I think the update for Appium is support native iOS, android and hybrid app, didn’t it?